Acomplia tablets: One 20mg tablet daily of the new blockbuster weight loss drug Acomplia has been shown to reduce body weight on average by 10% without changes to lifestyle habits. Furthermore Acomplia appears to change cardiovascular and diabetic lipid ratios favorably and most importantly appears to be able to remove fat from the waistline, with an average loss of 3-inches in the clinical trials. For the best results Acomplia should be used for 6-12 months. Diet Pro capsules: One or two capsules to be taken before each meal. Diet Pro contains advanced nutrients to help prevent and reverse the negative effects of dietary carbohydrates- by slowing carbohydrate absorption and improving insulin regulation in your body. This results in less fat being stored. L-Tryptophan capsules: One capsule (500mg) 3 times a day. L-Tryptophan is the precursor of serotonin, the neurotransmitter involved with pleasure and fulfilment. Maintaining healthy levels of serotonin can reduce the appetite and the urges to binge eat. Metformin: 500mg to 850mg 1 to 3 times daily (before meals). 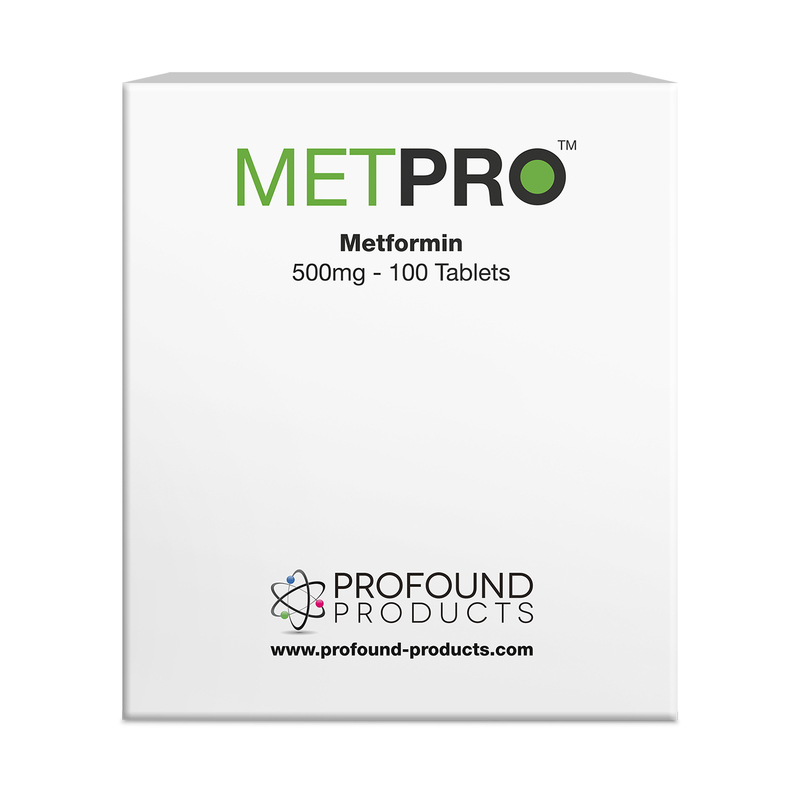 Metformin is a drug used to help type-II diabetics improve their condition. 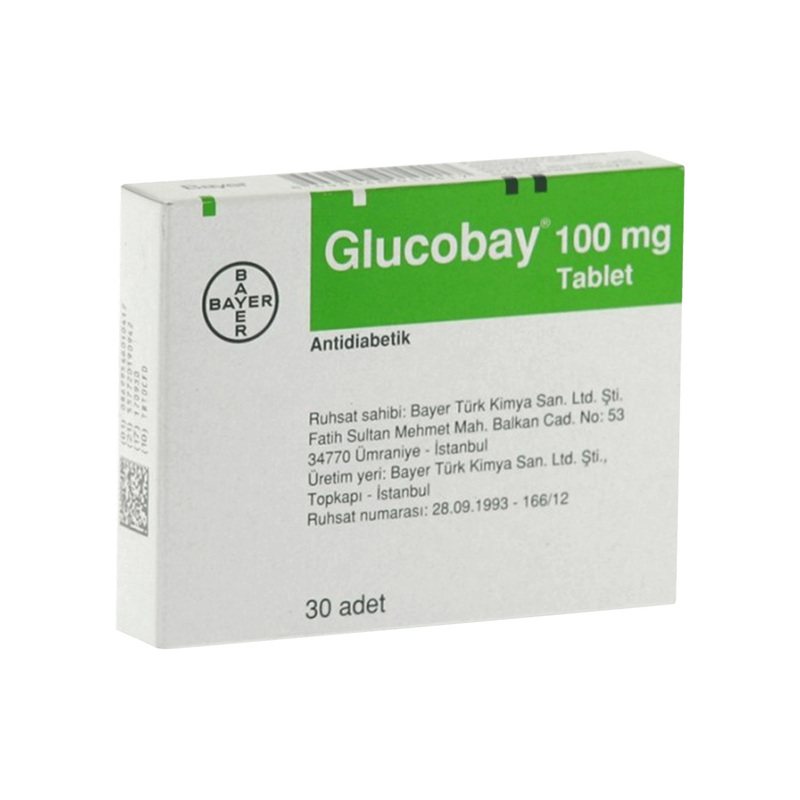 Effectively it supports insulin receptors to have better sensitivity. This sensitivity is lost in aging and more so in diabetes. Helping to restore it improves lipid ratios and by reducing the amount of insulin release helps to prevent “energy” being stored as fat. 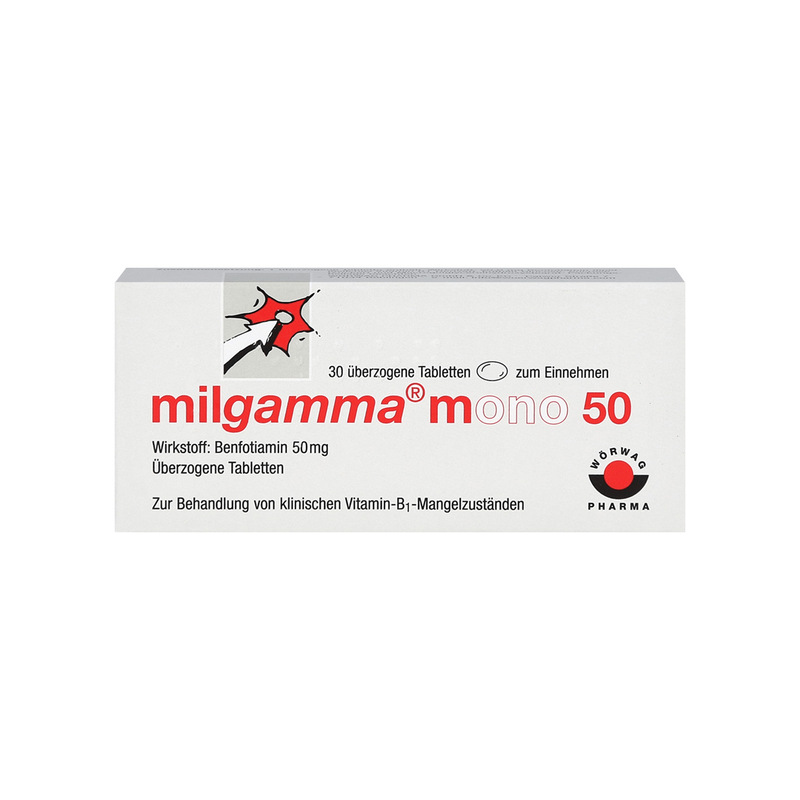 We also believe that aminoguanidine as the sister agent to metformin may work in a similar way.